James Barclay's new book - My Hunting England has now been launched - for more details, or to buy your copy, please click here! 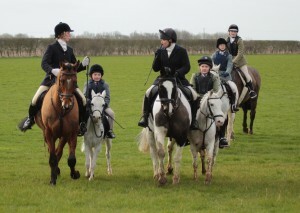 A Little Light Relief, Norman Fines from Foxhunting Life USA, has sent us this story to cheer one up on a dull grey day. 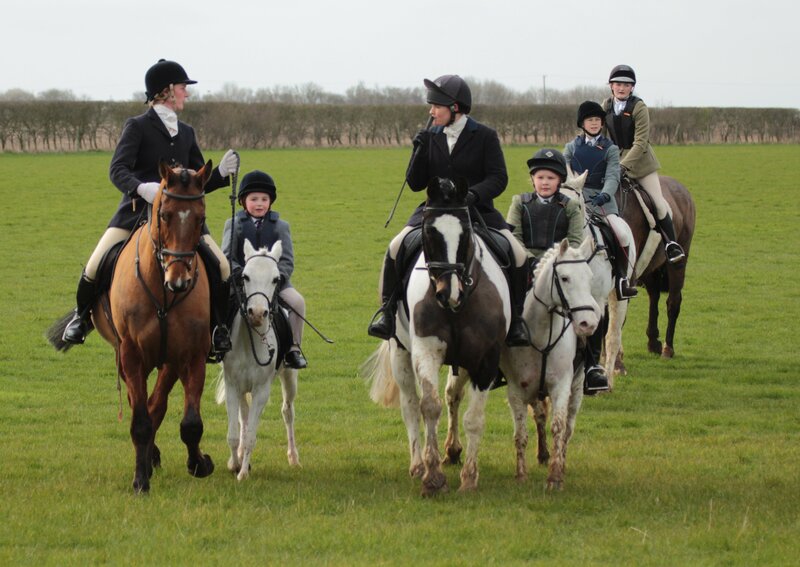 This is Hunting UK, a new group of hunting enthusiasts who aim to let the public know more about the sport. Patrick Martin, Huntsman to the Biscester and Game-Keeper retires. A Trip North to the Zetland, James on his travels again. 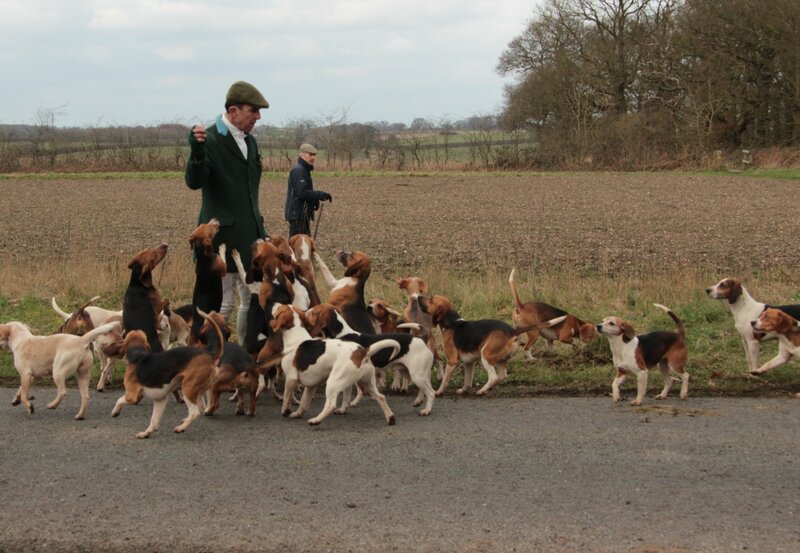 Roger Clark and the East Anglian Bloodhounds, James goes to Suffolk for their last ever day. Many more being added all the time - please check back regularly for updated galleries! 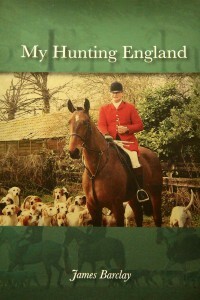 Firstly may I offer you a very warm welcome to our website www.fortheloveofhuntingengland.com and I hope you much enjoy the content which we have taken great pleasure in putting together. 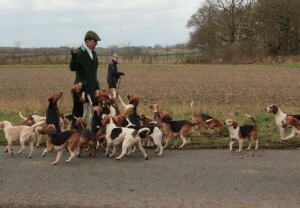 Hunting is still very much an integral part of everyday life for many of us who live in Rural Britain, and whether you hunt with or follow Foxhounds, Harriers, Beagles or Bassets, it is our aim to bring you a good mix of news from the different types of hunting which we are fortunate enough to enjoy. Last season was remarkably open with very few days lost throughout and the hard frosts only arriving just about the time everything was coming to an end. Scent was very poor for a large part, however during the final couple of months things improved and many packs were soon away during the early part of the day. 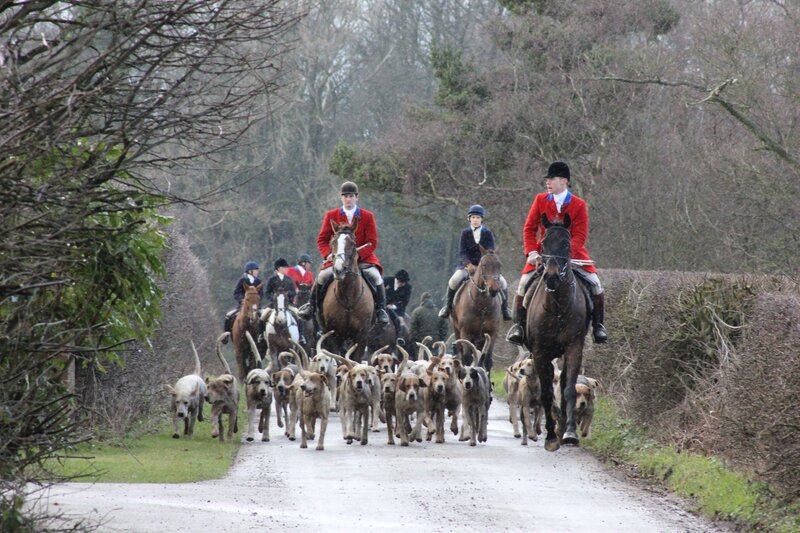 Long hunts were being achieved and hounds were hard to live with and much fun was then had by all. 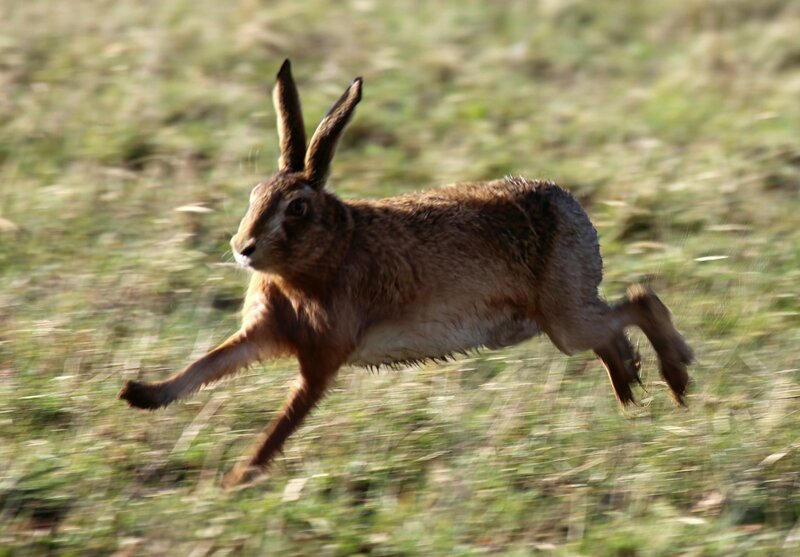 The argument for hunting to return to its true and natural state becomes stronger and stronger as times go by with the quarry species being the one which is ultimately suffering. There has been some horrific behaviour from our opponents. Common sense must in the end prevail and it should be up to every single one of us who enjoy hunting to go out and be willing to put our case across. It will not be easy in these uncertain times but we must and we will win in the end. 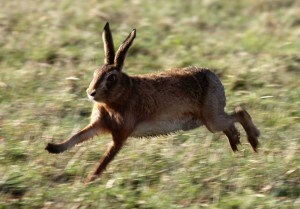 I very much hope we will see you out and about in the summer months and if not during the coming season. If you would like to subscribe to our site and so gain full access of all articles in the future, Click the button below to subscribe to our site for £15.00 per year! Looking forward to seeing your site! Good luck!!!! Looking forward to some good reading. All the best with this excellent venture. Looking forward to reading it.